It’s our anniversary soon so let’s celebrate! We’ve been thinking back on our time together this last year, and it’s been quite a ride, eh? We know we weren’t home a lot as we travelled across the globe to cover trending stories from Venezuela in The Big Story to Italy with Grant Williams, but you seemed to really like the gifts we brought back. And then there were the long talks into the night about big themes such as Cannabis, The Pension Crisis and Genomics. Yep Trev, so are we. Remember those jaw-dropping interviews with Stanley F. Druckenmiller, Kyle Bass, Jim Chanos, and Marc Cohodes as part of The Big Name Season? We’re all about great experiences Ameya. There were the long talks into the night about big themes such as Cannabis, The Pension Crisis and Genomics. Jaw-dropping interviews with Stanley F. Druckenmiller, Kyle Bass, Jim Chanos, and Marc Cohodes as part of The Big Name Season? We certainly became more adventurous together, doing new things like Justine Underhill’s Discoveries, and The One Thing (because a little bit of humor goes a long way in relationships). Let’s not forget our raging debates around the geopolitical series, A World on the Brink. And even Tesla just the other week. Holy Cow! We may disagree sometimes, but we always make up. Plus we certainly became more adventurous together, stepping into fresh territory and doing new things like the Investment Ideas series, In The Tank and Justine Underhill’s Discoveries. Plus of course The One Thing (because a little bit of humor goes a long way in relationships). You make us better. You push us forward. You keep us Visionary. In return, we’ll continue to serve up impossible-to-get guests, incredible stories that aren’t being told in mainstream media, and exciting new investment ideas…all so you can be a great investor. 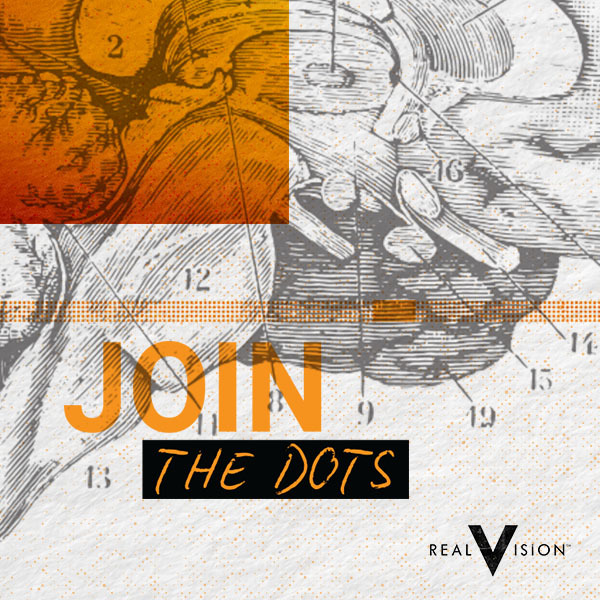 Renew your Real Vision Television subscription early this week, and we will include a 1-year subscription to our written research product, Think Tank, all for a limited-time discount price of $399. This double-whammy subscription of Television and Think Tank, each for 1 year, usually costs $545 – that’s over $100 discount. We promise to continue serving up impossible-to-get guests, incredible stories that aren’t being told in mainstream media, and exciting new investment ideas…all so you can be a great investor. So what’s Think Tank then? It’s your week’s best-selected market commentary designed to be digestible. We cut down on the daily noise, go up on the focus and keep sharp on what you should be paying close attention to. We’re committed to sourcing the best external writers to give you variety across the financial spectrum. 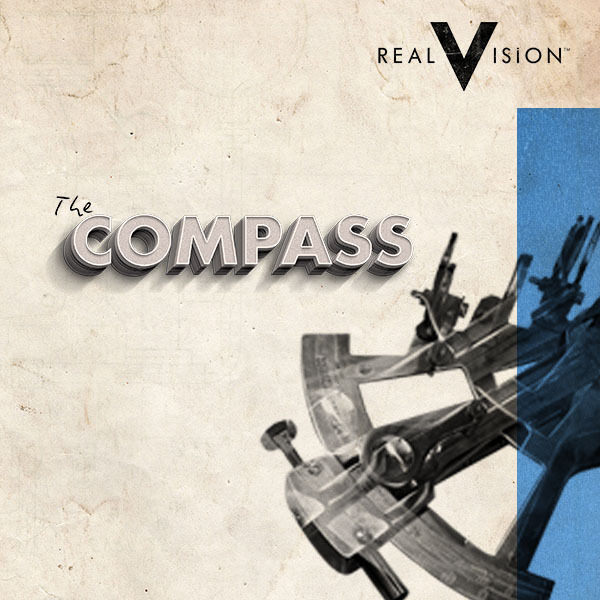 Entwining that with the Real Vision research you already love in video, you’ve got a full experience of unadulterated market report. Want to get a taster of what you’ll get with Think Tank? Across Monday through Friday, you’ll find macro and comprehensive market analysis across assets, regions and so forth. 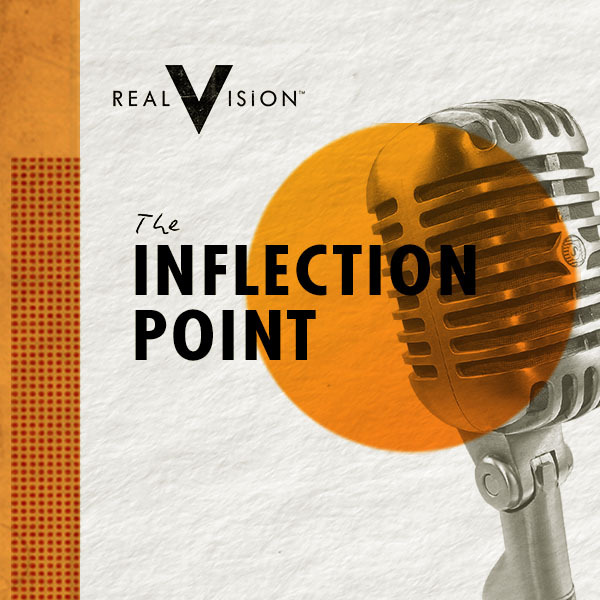 Twice a week, an external contributor delivers insights and once a week, a podcast will be available to get you into conversation. Here’s what a few of your Real Vision friends said about Think Tank…. While you busy yourself securing this incredible anniversary deal, we’ll get the candle-lit dinner reservations booked.